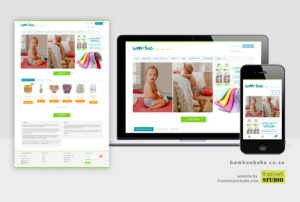 Get a professionally designed, responsive website to showcase your business or run your online store. You wont get a simple cut and paste theme. 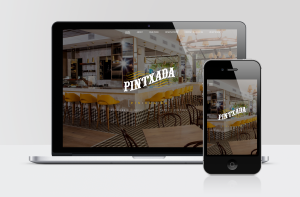 Your website will be professionally designed in Photoshop before moving into the development stage, where a bare-bones theme will be customised and edited to match your unique design. Careful attention will be paid to small visual details as well as the specific functionality your business needs in order to grow or succeed. You will be able to give input and suggest changes along the way. I don’t just give you an out of the box theme, with your content plonked in. Even though most of my websites are built on the WordPress platform using themes and plugins, I go the extra mile to customise your site beyond the basic inbuilt theme options, by digging into the code. This is where my service differs from other run-of-the-mill WordPress web designers. I spend the time to attend to small design details, layout changes, and function. I don’t just give you an out of the box theme, with your content plonked in. Since my websites are built on the WordPress platform, you will have full admin access to your site once it is complete, which will enable you to easily log in and make changes to your content yourself should you choose to do so. As of January 2016, my monthly website packages are no longer available (except for clients who are already on a subscription plan). Please contact me to discuss possible payment schedules or retainers if needed. So how much will your website cost? It really depends on what you are after. Who does your brand speak to and what is your budget? Things that affect pricing are: your website’s functional requirements, your target market, the amount of content and number of pages, your design aesthetic, how unique your design will be, and so on. Your target market probably matters the most, since if you want to attract high-end customers, you need a high-end design with super-slick functionality and possibly some extra bells and whistles. 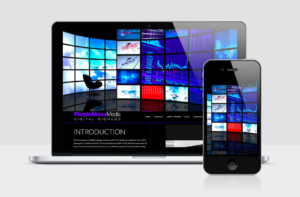 Your website needs to speak for you when you are not in the room. It needs to sell your service or product. It needs to be user-friendly. Most importantly, it needs to tell the user that your business is successful and trustworthy. 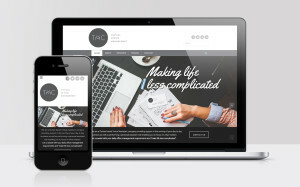 A well put-together and carefully crafted website will do that for you. A cheap and dirty website, will not. As a ballpark figure, my websites start at around R15 000 (about $1 100 USD). For e-commerce, you would be looking at R25 000 plus (about $1 800 USD) depending on the job specs. 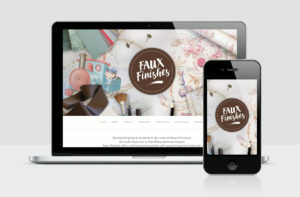 As every client and business is unique and has unique requirements, target markets, and brand style; your website will have a unique price point based on your particular needs. Please feel free to contact me to get a quote. For e-commerce sites, I favour using WooCommerce (which integrates with WordPress). WooCommerce is a very popular open source software that is well maintained, stable and highly extendable. In some cases have used the Prestashop platform for e-commerce website. Prestashop is a dedicated online shopping platform. It is not as easy to use and maintain as WooCommerce, but it is an option that I offer, should you want it. I will also consider other e-commerce platforms/frameworks if the need arises, on a case-by-case basis.